The most memorable experiences come from unexpected combinations. 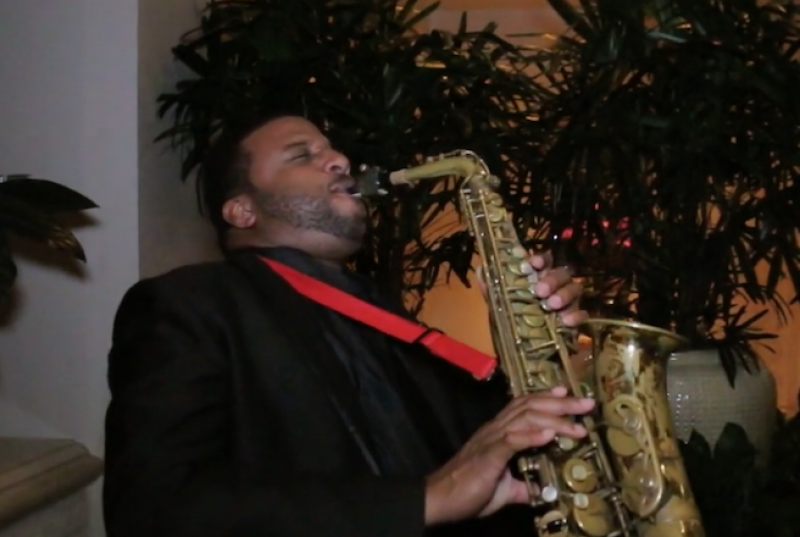 Combine a classy crowd and our top-notch band for an upscale, special event like no other. Our high energy talent will give your guests a variety of song choices, for a well-rounded evening that every age can enjoy. That’s why everyone from Michael Jackson to the American Heart Association knows our name: We keep the party moving, the dance floor packed, we’re Private Party Band! Throw a party with music played by high energy live musicians and world class singers. We will light up your event with unforgettable sounds and performances. We’re highly recommended by the ultimate four and five start venues in Florida. When you choose us, you can trust that your party will be remembered as a fun filled experience. 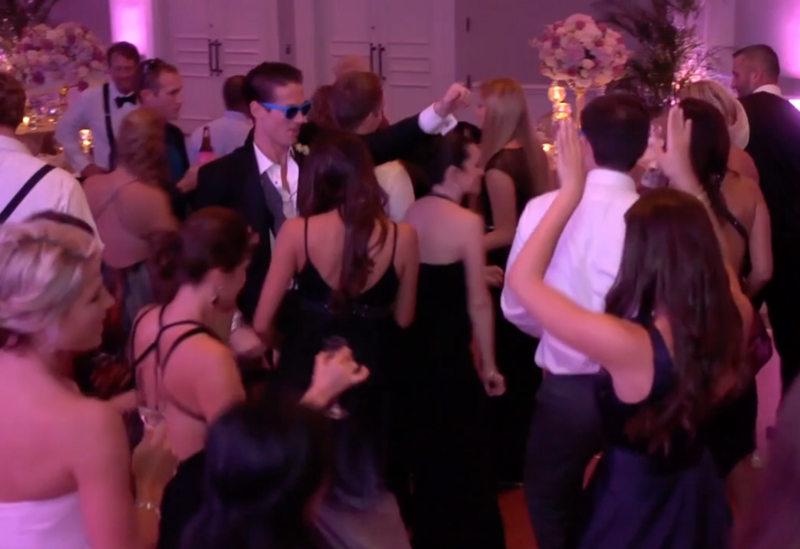 Audiences rave about the Private Party Band experience on The Knot and Wedding Wire. We’d be honored to show you why at your upcoming, special event. We’re not just a top 40 band, or just a jazz band, or just a latin band. 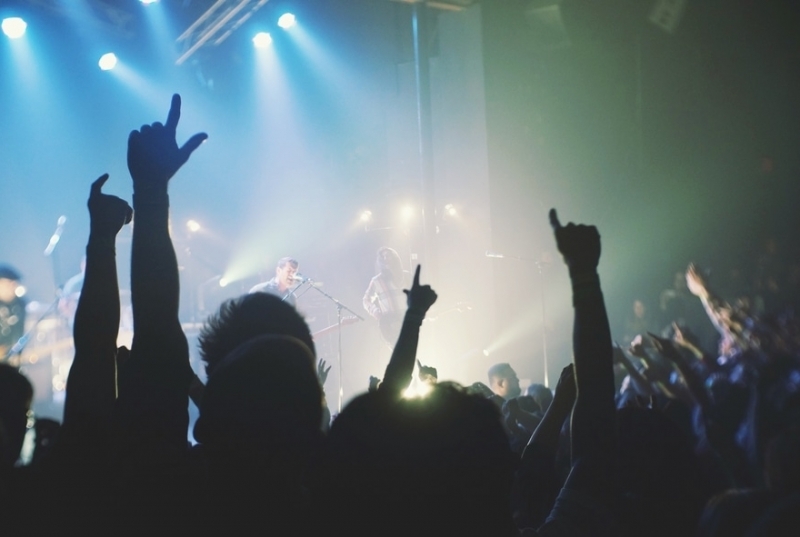 We tailor our song choices to perfectly match each event’s audience. Call or email us today, and we’ll take care of the rest. 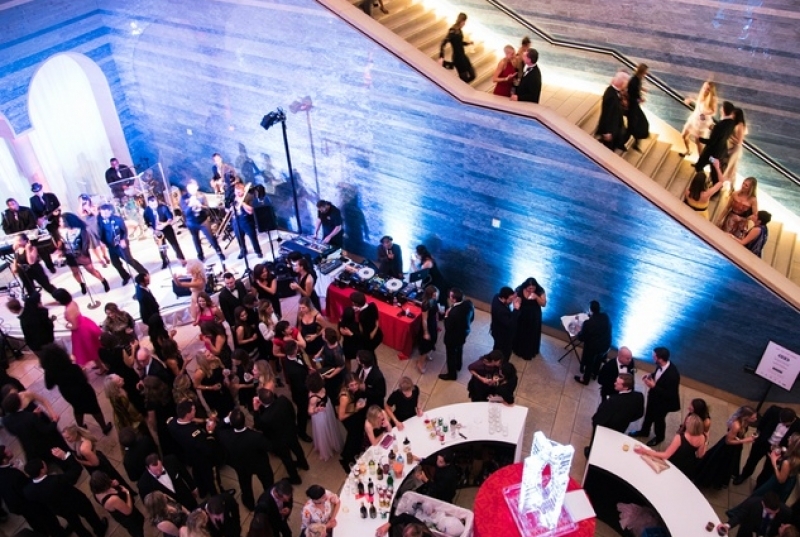 Throw a party with music played by incredible live musicians and world class singers. We will light up your event with unforgettable sounds and performances. We’ve worked at the largest venues for years, and receive great reviews from celebrities throughout the country. When you choose us, you can trust that your party is in great hands. We’re not just a top 40 band, or just a jazz band, or just anything. We tailor our sound to perfectly match each event’s audience. Let us know what your guests want to hear. We’ll take care of the rest. Learn more about our wedding events. Learn more about our corporate events. 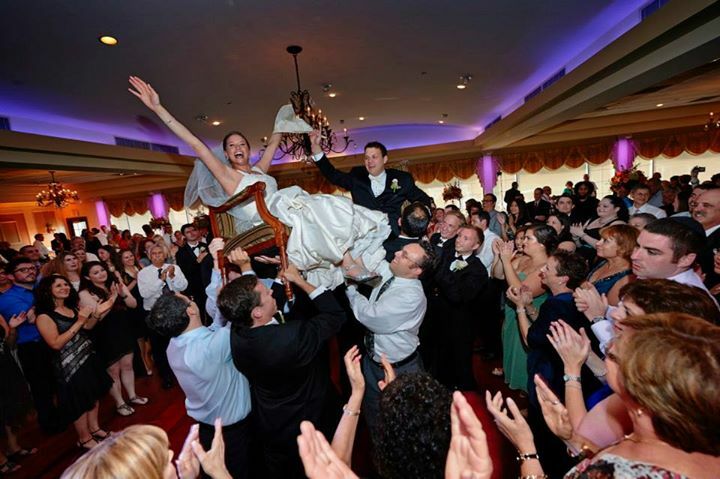 Ask us about our list of top 10 do’s and don’t of planning your next event! Let our experience help you make the most elegant event imaginable.